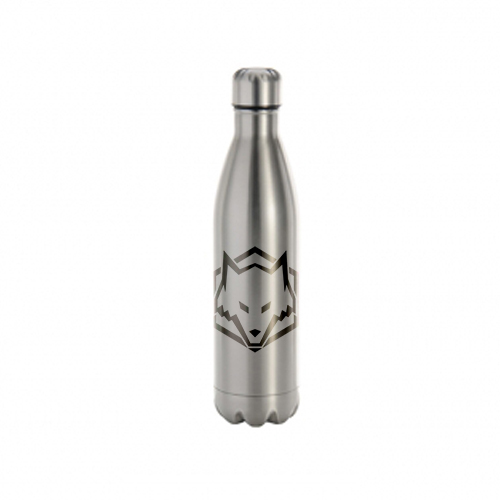 The stainless steel water bottle is of high quality, which should give you years of use. 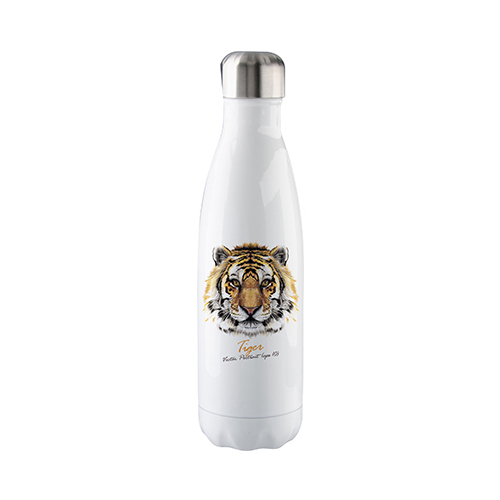 Its inner bottle is made from food grade 304 stainless steel. 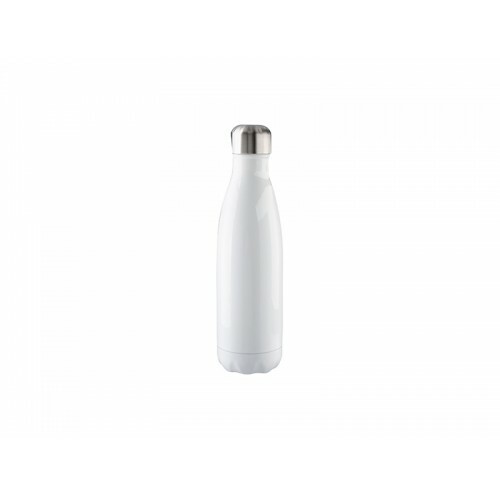 17 ounce capacity is perfect for staying hydrated while behind a desk at work, at school or spending time outdoors. 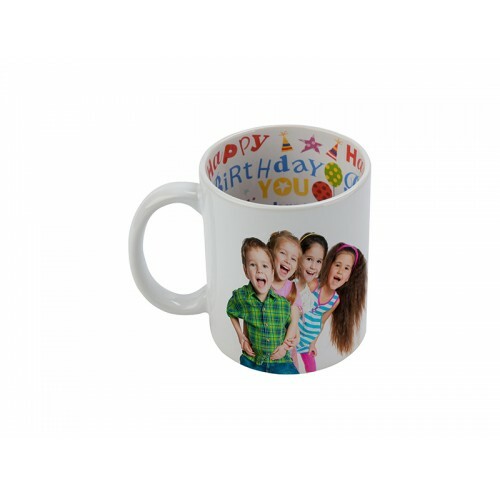 It is easy to clean, fill, and drink from. What's more, the attractive silver or white color is great for men, women and kids of all ages, and fits in with any color scheme.